Anterior Cervical Discectomy and Fusion Sample Version (~115 MB file). 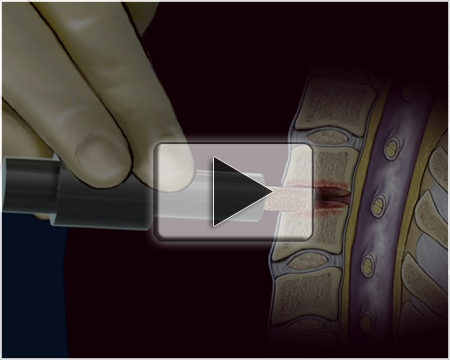 This animation is a series of reusable, generic animation sequences demonstrating how a typical anterior cervical fusion procedure is performed. It is recommended that this animation be used in conjuction with a case specific illustration (see related products). The animation shows the “typical” procedure while case-specific illustration shows selected segments of a person's specific surgery.